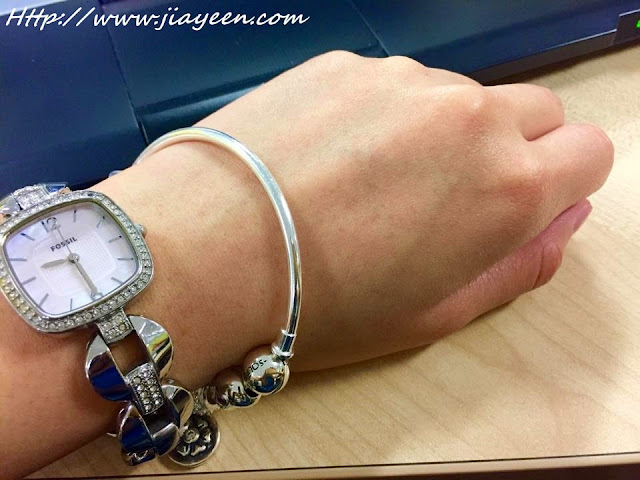 An arm candy is always appropriate for ladies to mix and match with their clothing in order to enhance their beauty and the clothing. 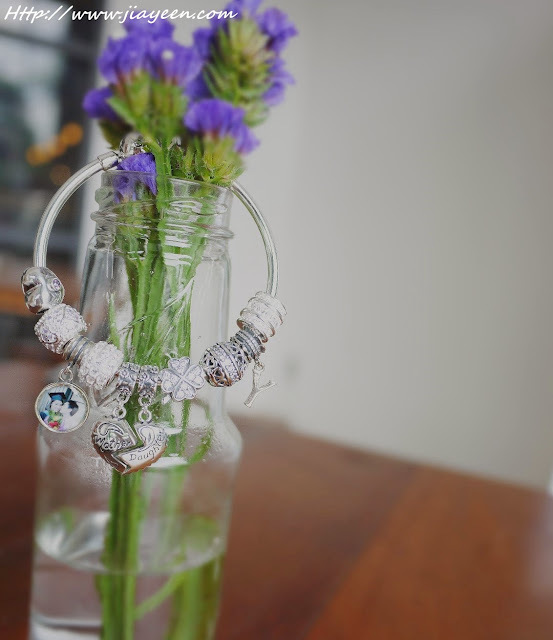 Soufeel's bracelet enhance the beauty of a simple dress and the person who is wearing the dress and the bracelet. Soufeel was founded in year 2011 with the slogan of "For Every Memorable Day" by introducing a wide range of products. Soufeel's business model (combining manufacturers and retail sales) allows them to provide the most beautiful charms, beads, bracelets and other accessories with high quality at a very affordable price to the consumers. Definitely quality and low price assurance! Soufeel products are made of 925 Sterling Silver and coloured gems. Consumers get to choose from more than 500 designs of interchangeable charms to create the personalised and memorable bracelets of their own. Soufeel products exist in six continents, such as Europe, North America and Asia Pacific area. Soufeel website have more than eight languages to cater people from different countries. Soufeel has registered trademark in European Union, North America, Asia Pacific and many other countries. Soufeel ship worldwide but if your country is not listed on the list, feel free to contact Soufeel at cs@soufeel.com.my. 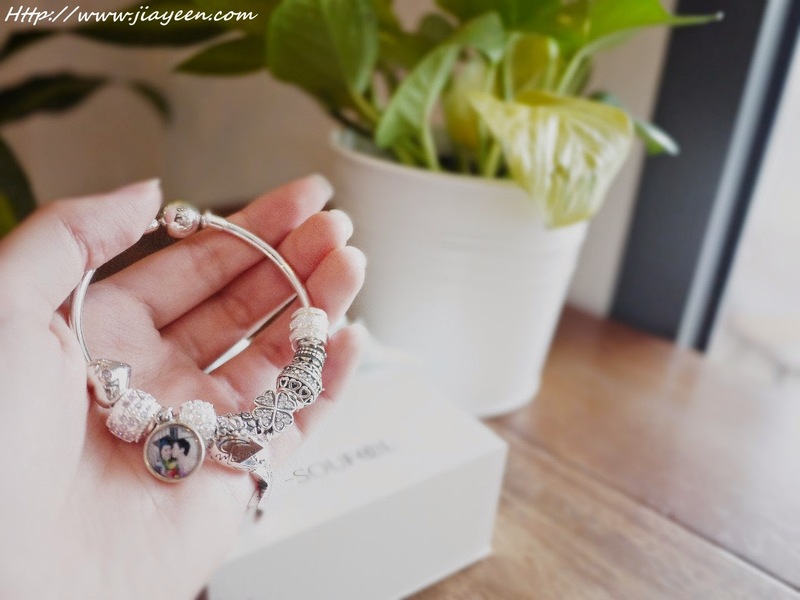 HOW TO measure the perfect size for your Bracelet? This charm represents the love of a mother. It shines in light purple that resembles the kindness and love of a mother. What else can be as great as the love of a mother? No matter what happened, my mum will always be my mum. This is one personalised hand-crafted charm to record every moment in your life. Your memories, your love one, your only one. Soufeel will never missed any one of them. The picture I chose for the memorable charm is the picture of me and my boyfriend. It was taken during my graduation ceremony. Broke up once and together again because I think he is the one who is willing to love me no matter how. How to create your own memorable charm? 2) Upload your picture of larger than 500 x 500 pixels and do crop your picture. 3) Please allow 5-7 days for them to craft it and ship it. 4) Wear it and be charming. 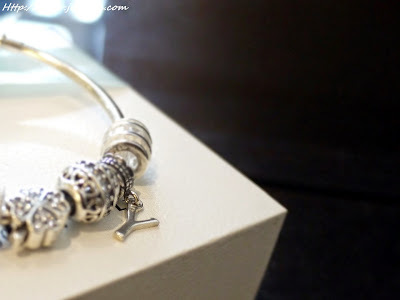 Alphabert charm is a way to spell out your name or even your initials while personalizing your bracelet. 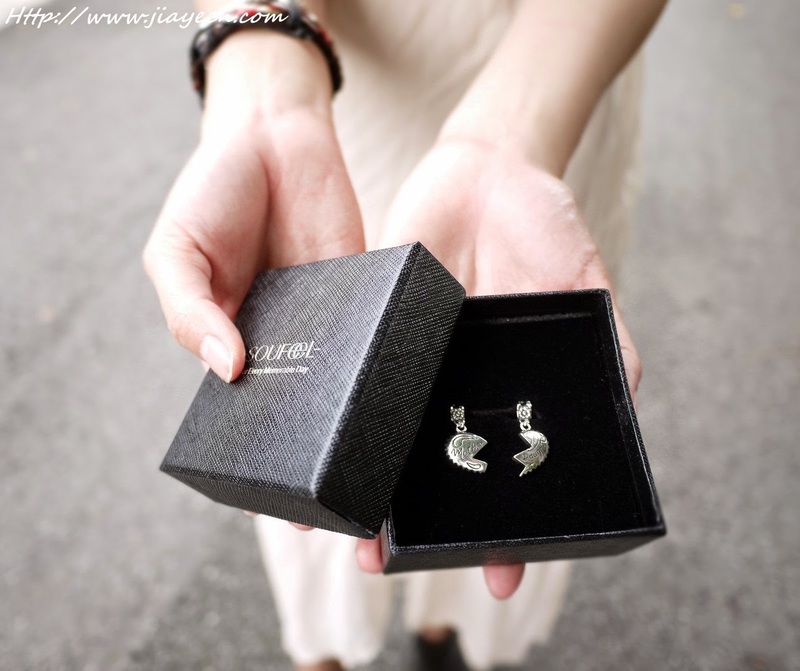 Like mine, Y is not my initial but it stands for "Yeen" and my mum's initial "Yiong". We always share the "Y" for our jeweleries. Styles are never complete without Soufeel products. 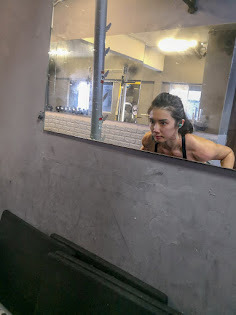 It completes my styles and reminds me of my story. I love my Soufeel, I love my charms, I love everything about it. 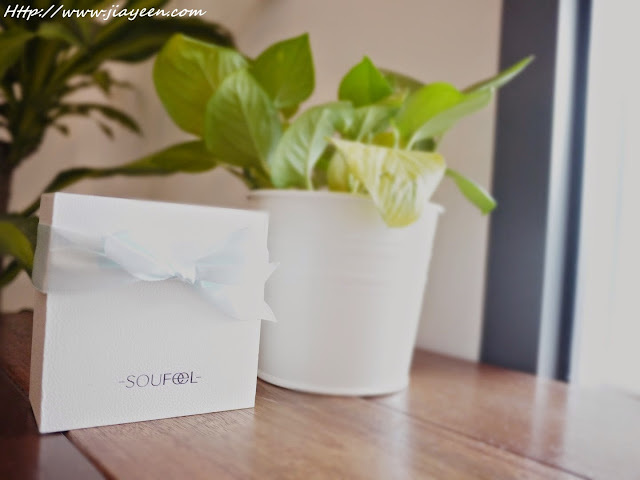 In conjunction with Mother's day, Soufeel and I are giving away a charm for you and your lovely mummy! Join the giveaway now and WIN your mum a "Mother Daughter Dangle Charm 925 Sterling Silver"! 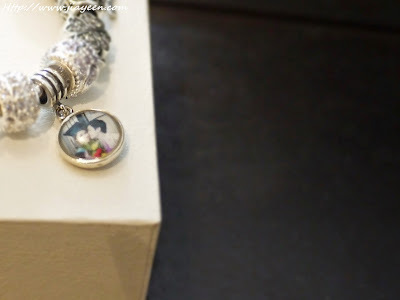 Click HERE to view the charm! To join the giveaway, click HERE now!! !